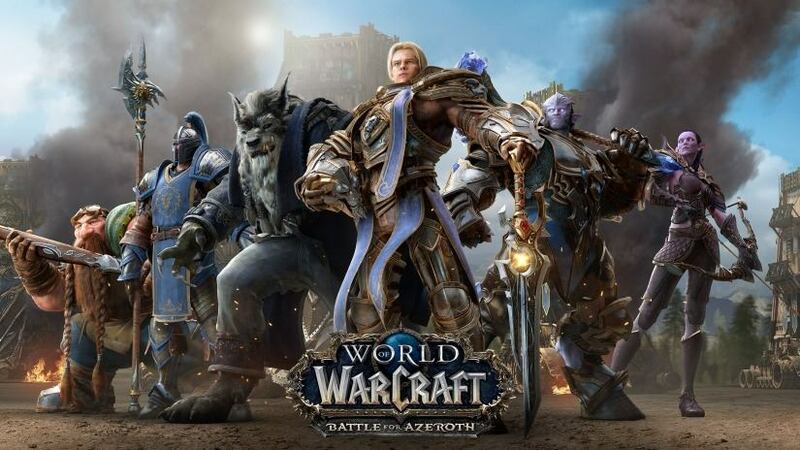 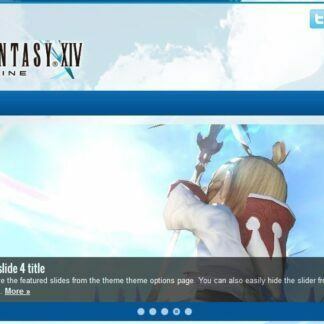 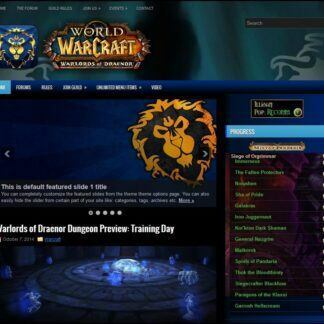 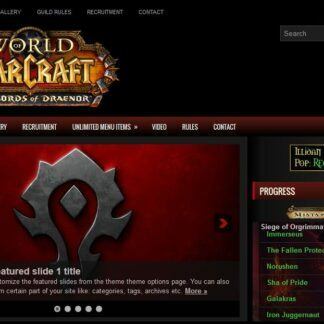 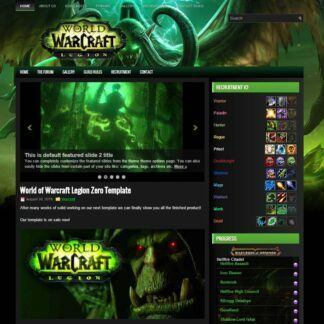 The Ejeet Networks fall 2017 sale is coming to an end very soon, this is your last chance to get great deals on great templates for your world of warcraft guilds, and Final Fantasy XIV Free Companys, let your online presence be seen and felt across the world with one of our gaming templates for wordpress, as always they look amazing and come with the ease of use that wordpress offers to you the site administrator. 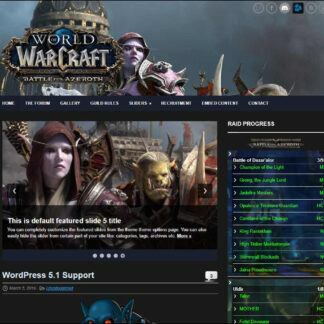 Our themes include 100% game related content and are coded for high speed loading times and eye candy for you and your guild members, they include widgets and site wide skinning to keep you looking great all the time. 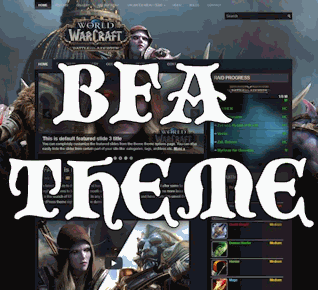 Here is the list of themes on sale right now one last time before the sale ends! 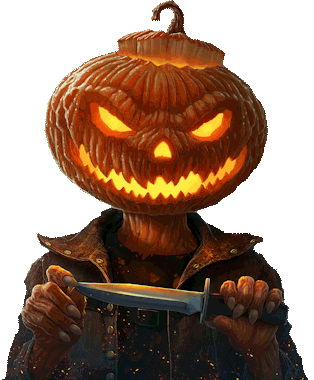 Continue reading Fall sale ends soon!